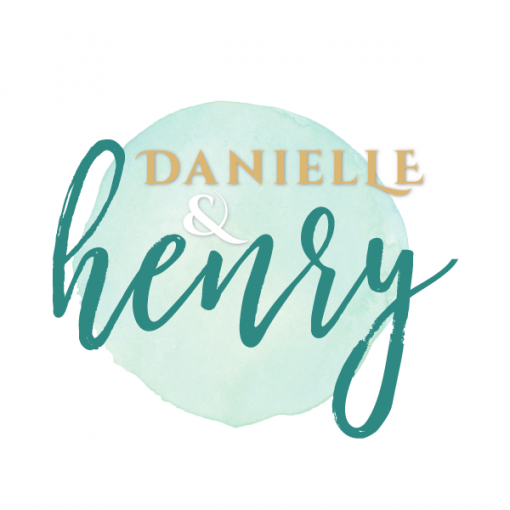 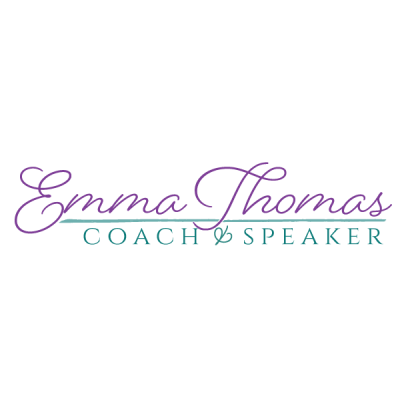 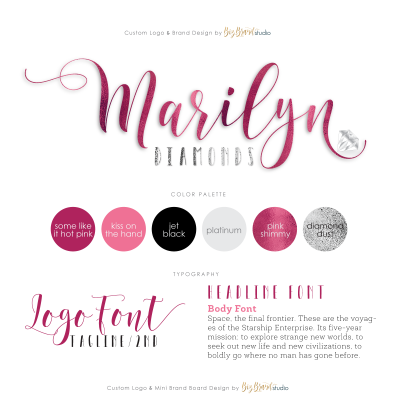 This strong, yet feminine logo design is suitable for a wide variety of uses including authors, coaches… even engagement announcements and “save the date” cards! 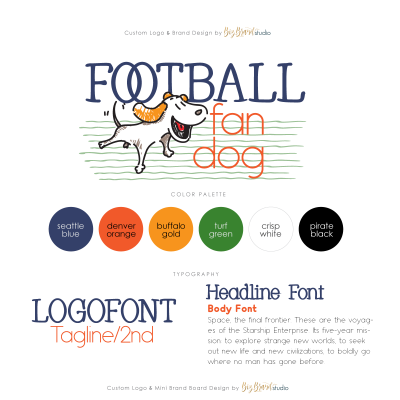 Order your logo with or without the watercolor background element, available in a variety of hues to match your color selection. If the suggested color palettes don’t include the color(s) you want for your brand, you can use the color picker on the checkout page to select the hexadecimal color code(s) for your logo and/OR upload an image for us to color-match for you. 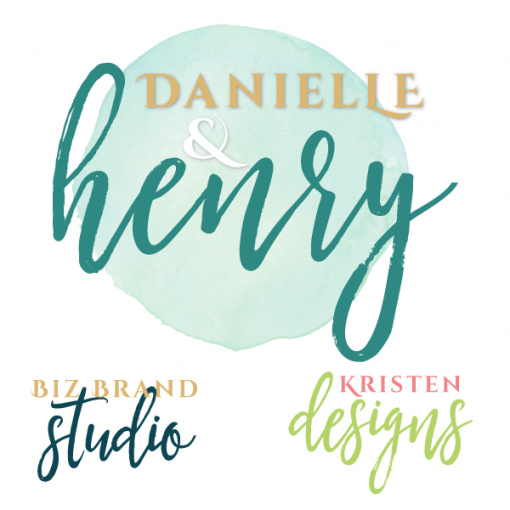 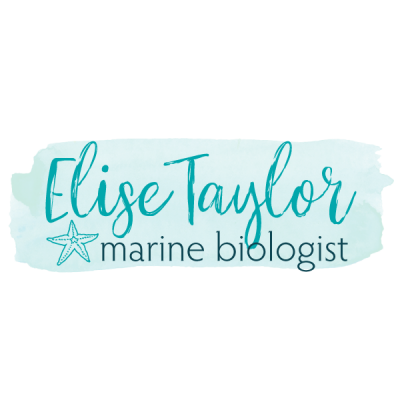 Order your logo with or without the watercolor background element, available in a variety of hues to match your color selection (tell us in the order form whether you want the watercolor or not, and what color you’d like it to be. 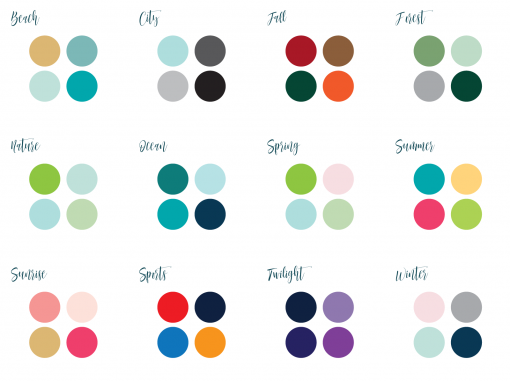 If our suggested color palettes don’t include the color(s) you want for your brand, you can use the color picker on the checkout page to select the hexadecimal color code(s) for your logo and/OR upload an image for us to color-match for you.